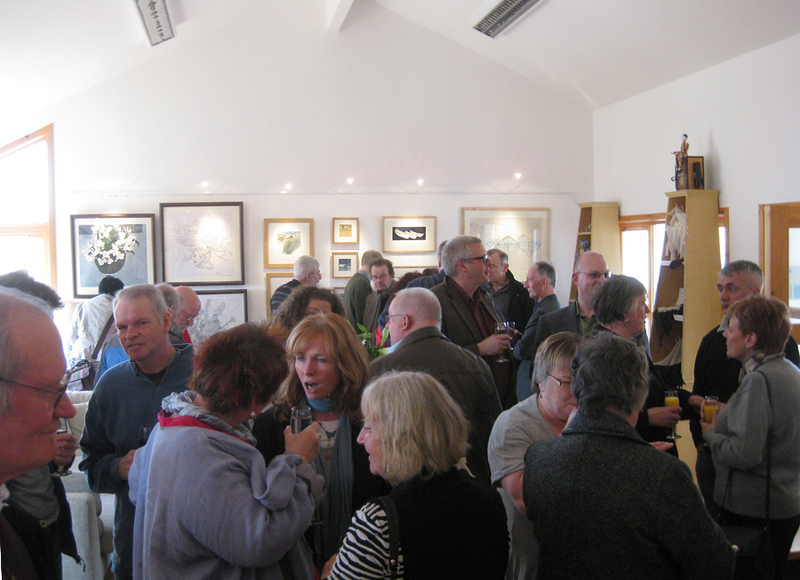 The Shetland Gallery was officially opened on Saturday 28th April. Copyright © 2012 - 2019 The Shetland Gallery. All Rights Reserved.